CHULA VISTA, CA. - USA Rugby will host a seven team Women's Academy Tournament this week at the U.S. Olympic Training Site in Chula Vista, CA. 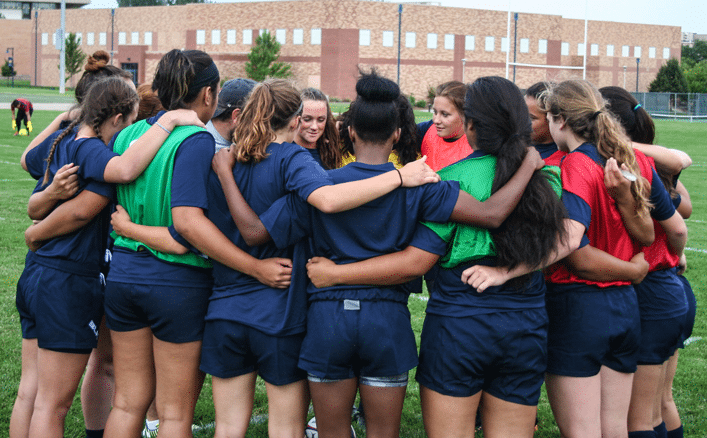 Set to take place June 16-17, six academy teams and the Women's Collegiate All-American Sevens (WCAA 7s) will participate in a round-robin competition to showcase their developed talent for the opportunity to earn 2018-19 residency contracts or to play for an open spot for the Rugby World Cup Sevens 2018 High Performance Camp.